Christmas Dinner Prep Nov. 2, 2017. Time to Soak the Dried Fruit for the Christmas Pudding. Please make this. It is easy and amazing, and…there is still time! | Crappy Kitchen - Good Dinners! 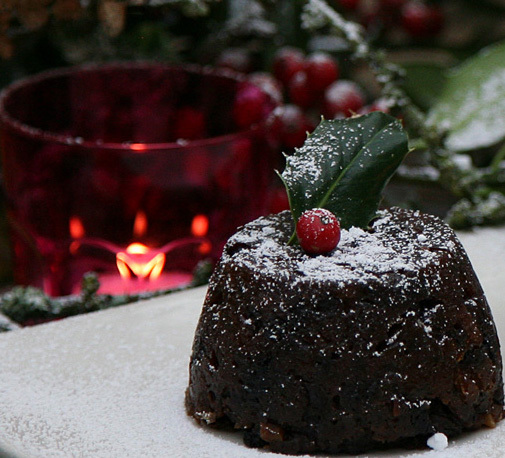 This entry was posted in dinners, Sweet Stuff and tagged ballymaloe cookery school, christmas, christmas pudding, currants, darina allen, dried blueberries, dried cherries, dried fruit, nigella lawson, pedro ximenez sherry, pudding basin, sweet sherry. Bookmark the permalink.